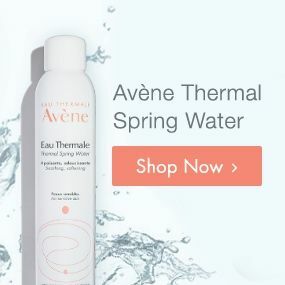 Aveneusa.com is owned by Pierre Fabre Dermo-Cosmétique USA. 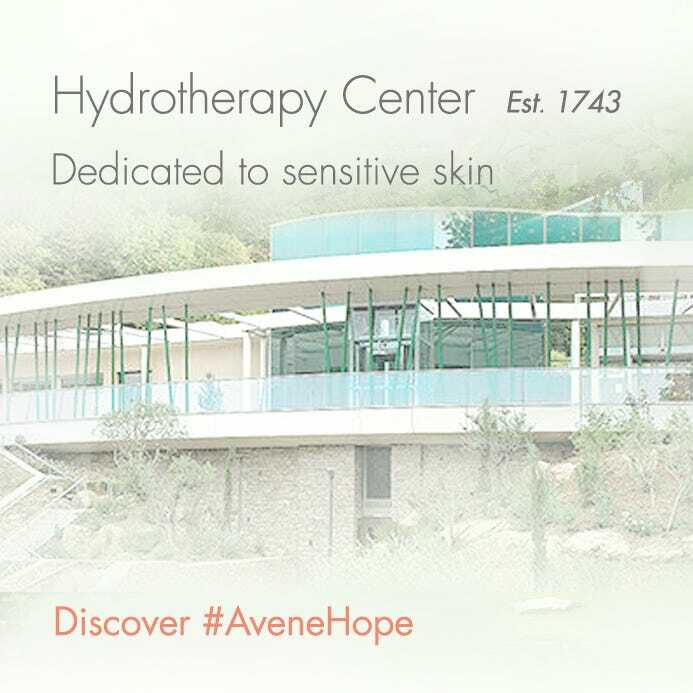 You can access aveneusa.com without disclosing your personal data. Our web site does not enable our visitors to communicate with other visitors or to post information to be accessed by others. Our web site may include links to other companies' web sites. Since we do not control those web sites, we encourage you to review the privacy policies posted on those sites. This website does not publish content that is targeted to children. With the exception of information gathered for the technical administration of the web site, we do not automatically log personal data nor do we link information automatically logged by other means with personal data about specific individuals. On aveneusa.com, we do not collect personally-identifiable information from individuals unless they provide it to us voluntarily and knowingly. This means we do not require you to register or provide information to us in order to view any our site. For the email to a friend feature, we do not store your email address or the address of your friend. This web site does not use session or persistent cookies. We do not give visitors to our web site the option of using a secure transmission method to access the content.